Sometimes, a tooth becomes badly damaged from disease, decay or accidental impact. In other cases, a developing tooth becomes impacted on other teeth. Impaction occurs when there is not enough room on the jawbone to support a developing tooth. (This is often the fate of wisdom teeth.) At Viewpoint Dentistry, we can perform most simple extractions. In certain complicated cases, however, we may refer patients to an oral surgeon when a tooth must be surgically removed. 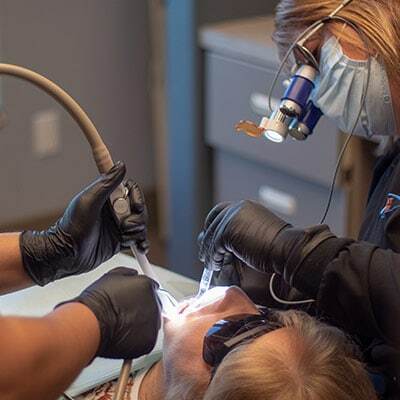 Before performing an extraction, we anesthetize the affected area to ensure that you experience no discomfort during the process.